If you want to take your special day up a notch, you should establish a theme for it. Few things can be more lighthearted and fun than themed celebrations, after all. Exciting theme options include Ancient Greece, fifties nostalgia, Art Deco and superheroes. Choices in themes are practically endless. No celebration is complete without tasty cake on hand. That much is clear. If you want to up the delight factor on your big day, requests some close guests show up with scrumptious food of their own instead of with conventional gifts. This gives you and the rest of your guests the opportunity to sample everything and have a ball. There are many cool and modern features that can take your big event to a higher level. 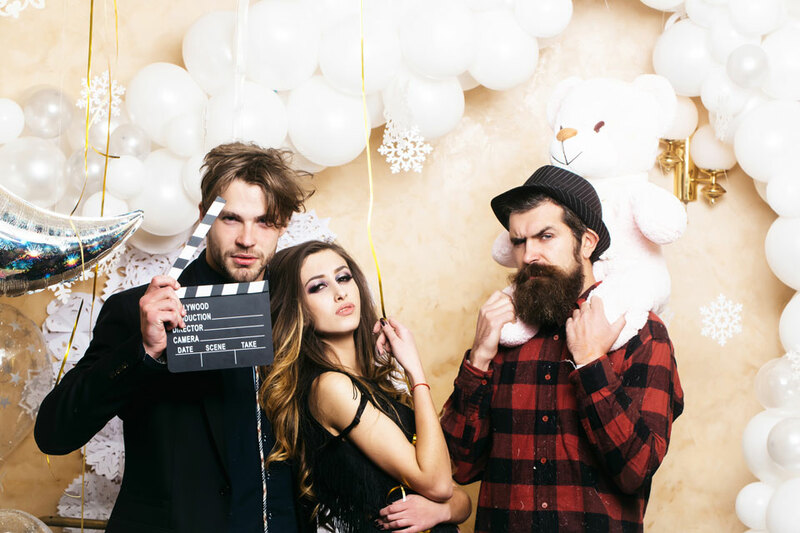 You can give your special day more production value by renting a photo booth for it. Photo booths can make excellent icebreakers for party guests. Guests can revel in taking hilarious pictures of themselves all night long. There are few people in this world who don’t enjoy board games. If you want to host a relaxing and laid-back event, then you should bring a few board games into the mix. Ask your guests about their preferred board games from their childhood years. Top-quality design can make your party stand out in a pleasing way. Putting together table settings that are fresh, inventive and fun can give your guests something to discuss as well. Intricate theme-driven table settings can do wonders for your event. You can dazzle your event guests by handing out mystery gift bags. You can fill these bags with anything your heart desires, too. These things can include tasty sweets, pens, key chains and cosmetics galore. Give your special day ambience that’s soothing, attractive and striking. You can do so with the assistance of mood lights. Lovely mood lighting can give your event a vibe that’s practically otherworldly. It can make your guests feel like they’re in fantasy worlds temporarily as well. Amazing music can give any special event flair that’s hard to replicate. You can make your special day one to remember by recruiting the assistance of a credible and experienced DJ. Contests can make your guests feel competitive in the best possible way. Contests that include attractive prizes can be the cherry on top.